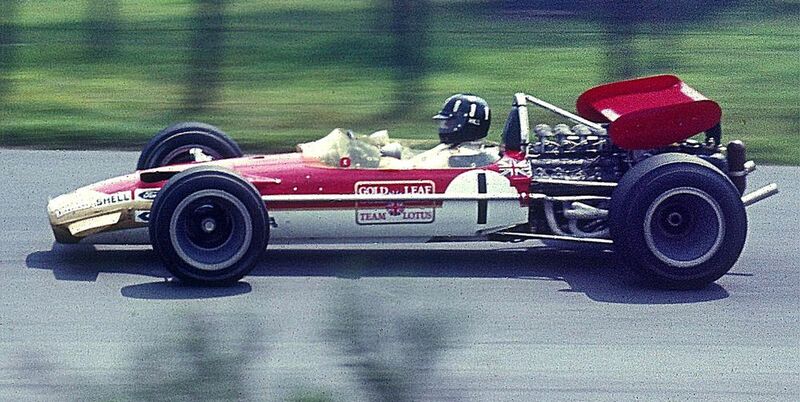 One of the most popular drivers of his era, Graham Hill (born 1929) didn’t pass his driving test until he was 24 and only took up motor racing a year later. 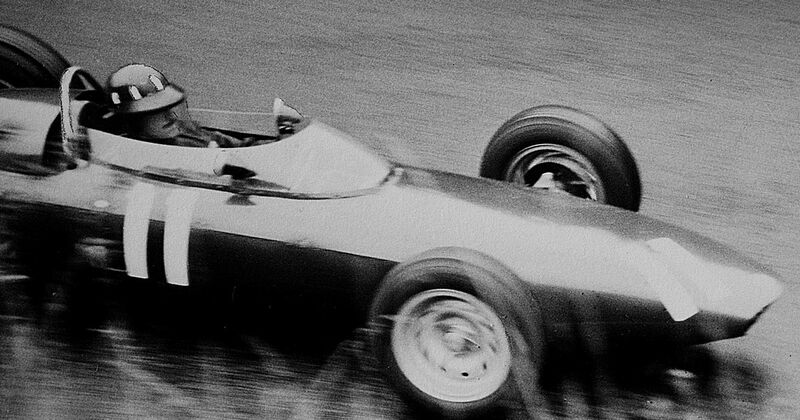 Despite his very late start, Hill made his F1 debut in 1958 with Lotus and went onto have a long and successful career. He won a championship with BRM in 1962 and added a second with Lotus in 1968, but it was his success on the streets of Monaco where he really made a name for himself, winning the event five times and earning the nickname ‘Mr Monaco’. He also became the first (and so far only) driver to win motorsport’s fabled triple crown, winning the Indy 500 as a rookie in 1966 and then winning Le Mans in 1972. An accident at the end of 1969 threatened to bring his career to an end but Hill gamely recovered and kept on racing in F1 for another six seasons, though he never stood on the podium again. He eventually hung up his driving gloves in 1975 after making 176 race starts across 18 seasons - incredible numbers in such a dangerous era - to concentrate on running his own team. Tragically he never got to enjoy his retirement as he died in a plane crash at the end of that year while returning from a team test session. Alex Wurz (born 1974) had one championship on his junior CV that not even the likes of Michael Schumacher or Ayrton Senna managed to win - he was a BMX champion. Wurz got his F1 chance as a substitute for Gerhard Berger at Benetton in 1997, managing a podium in just his third race. He raced for Benetton full-time from 1998-2000, at which point he became a McLaren test driver. He subbed for Juan Pablo Montoya at the 2005 San Marino GP and finished third for his first podium since 1997 - the longest gap any driver has had to wait between two successive podiums. In 2007 he was back in a full-time race seat with Williams, taking another podium at the Canadian GP, but retired from F1 before the final race of the season. Charles Pic (born 1990) spent two seasons in F1, racing for backmarkers Marussia in 2012 and then switching to Caterham the following year. Racing for teams like that the chances of any meaningful results were slim and though he acquitted himself well in his 39 starts, his best result would be a 12th place in the 2012 Brazilian GP. George Russell (born 1998) had an exceptional junior career, winning the GP3 and Formula 2 titles back to back - enough to earn him a spot at Williams for 2019 alongside Robert Kubica.